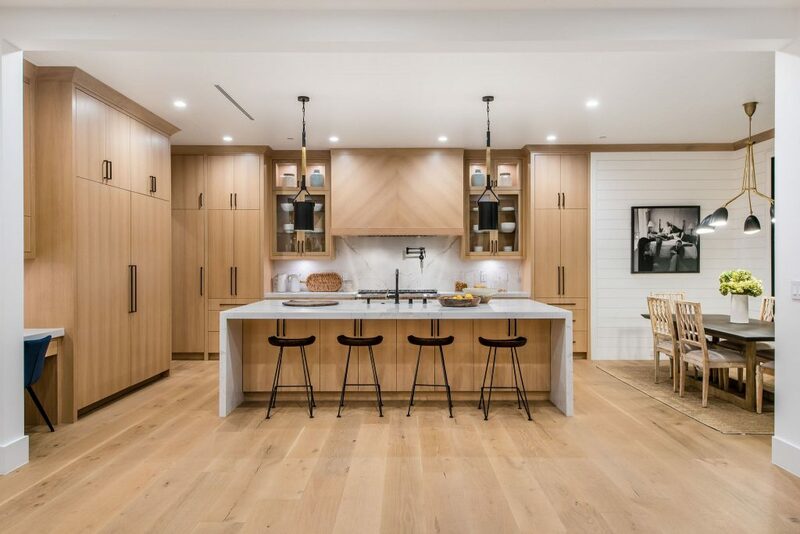 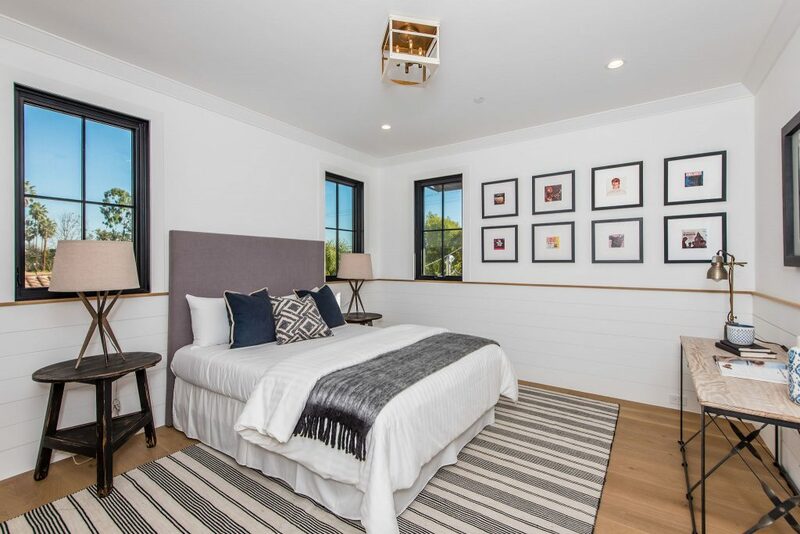 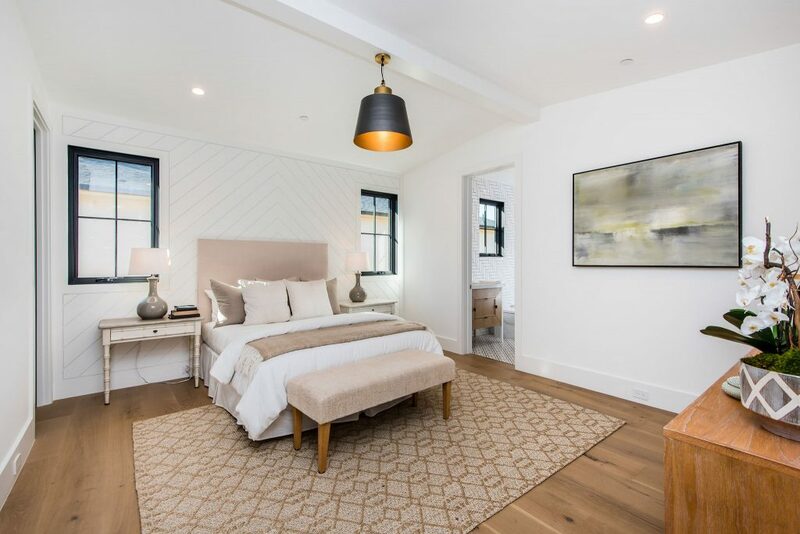 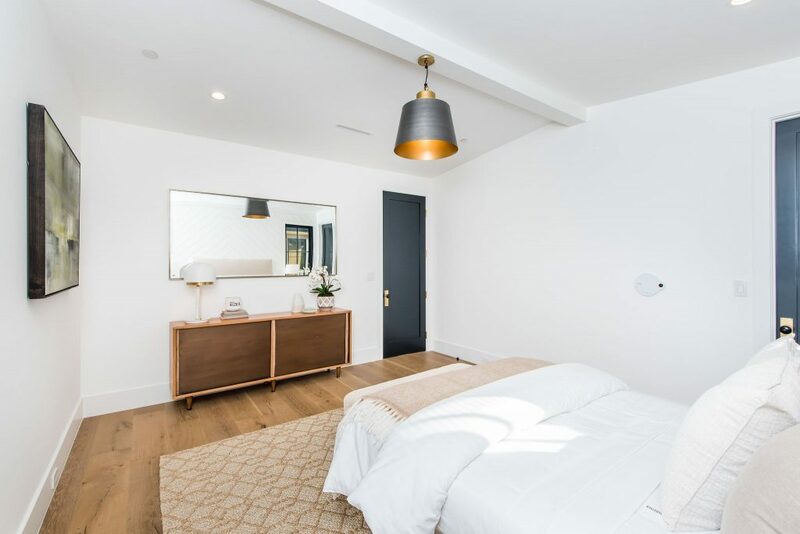 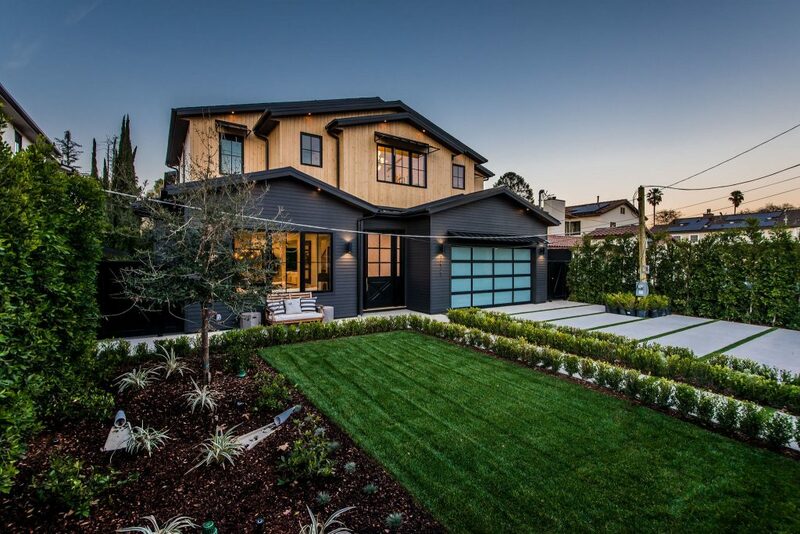 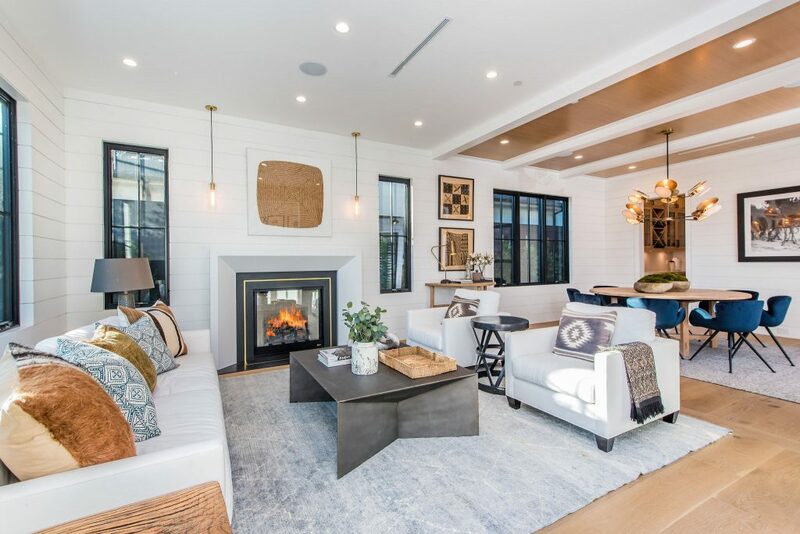 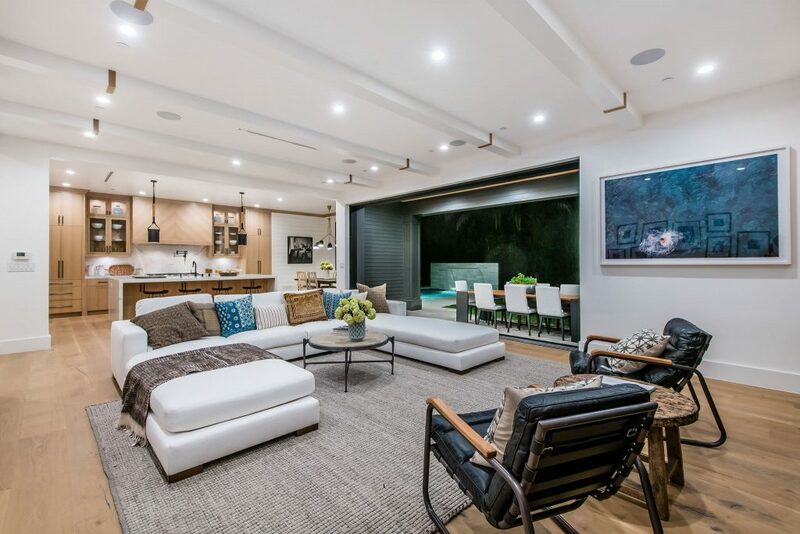 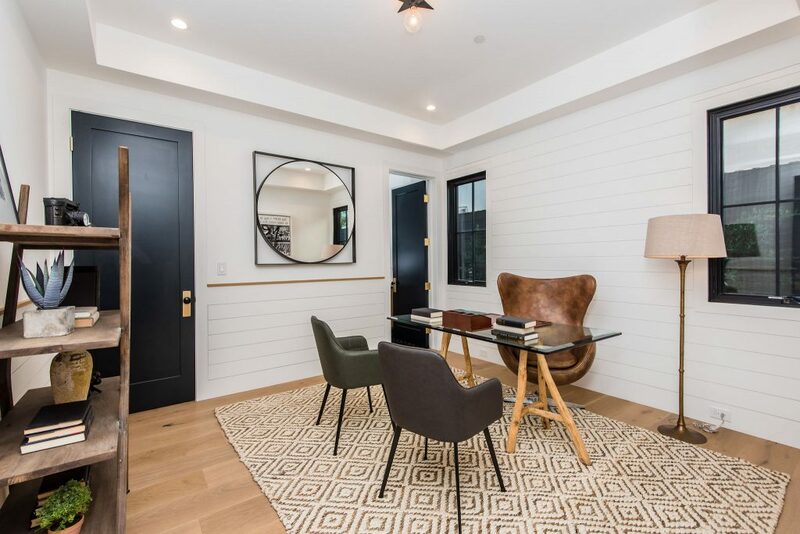 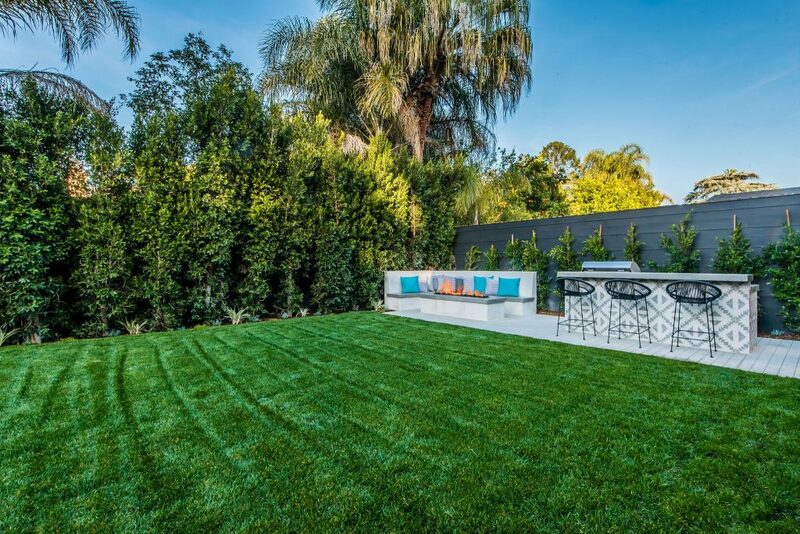 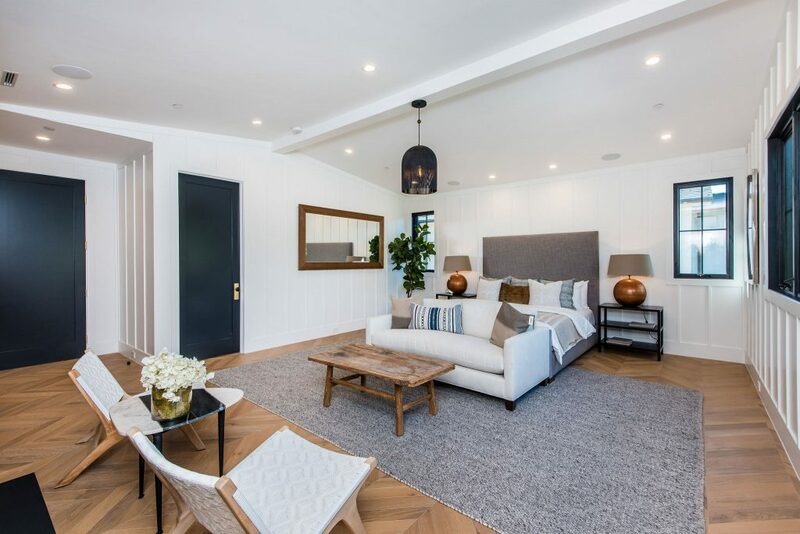 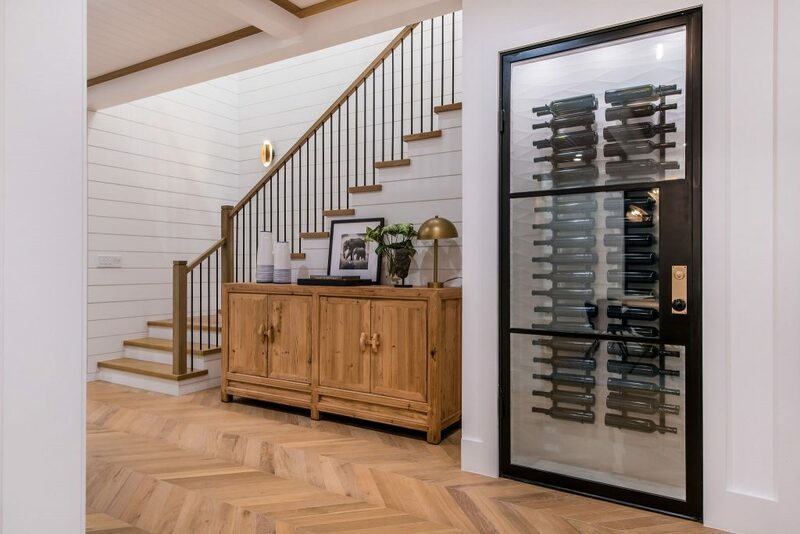 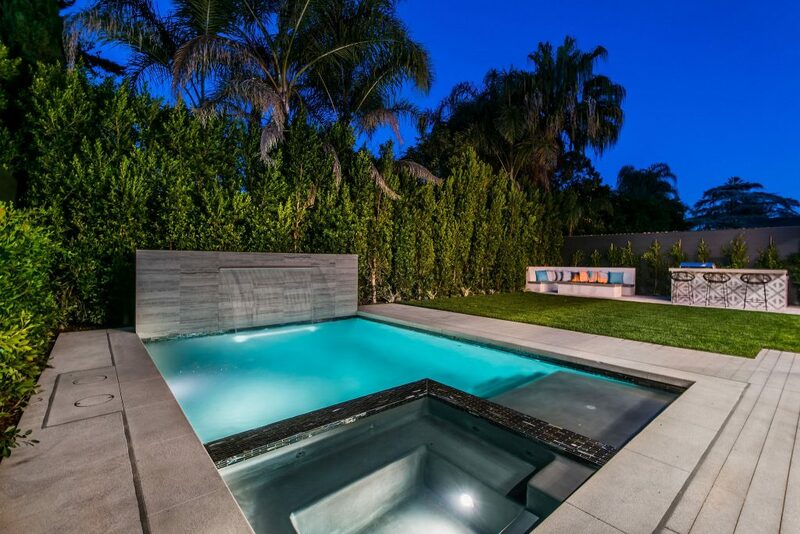 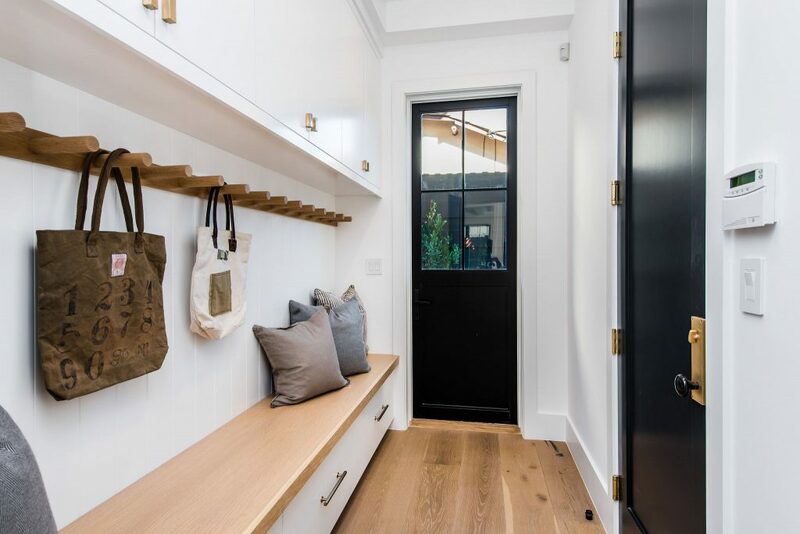 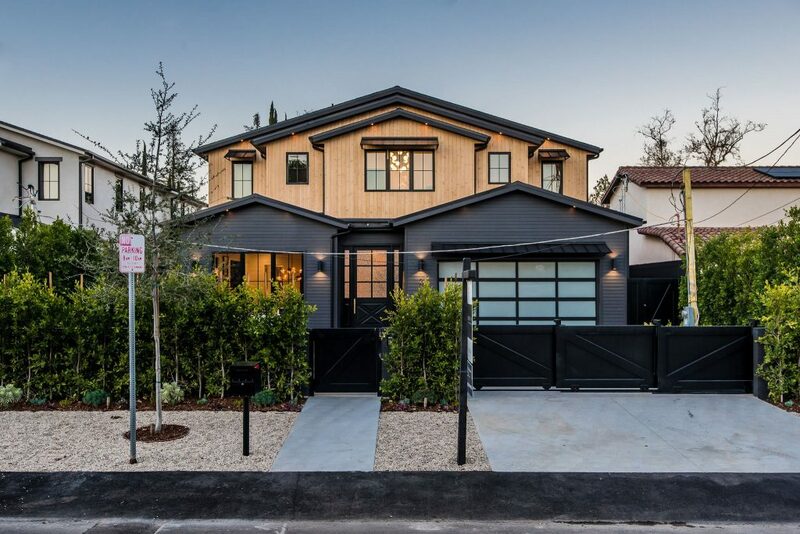 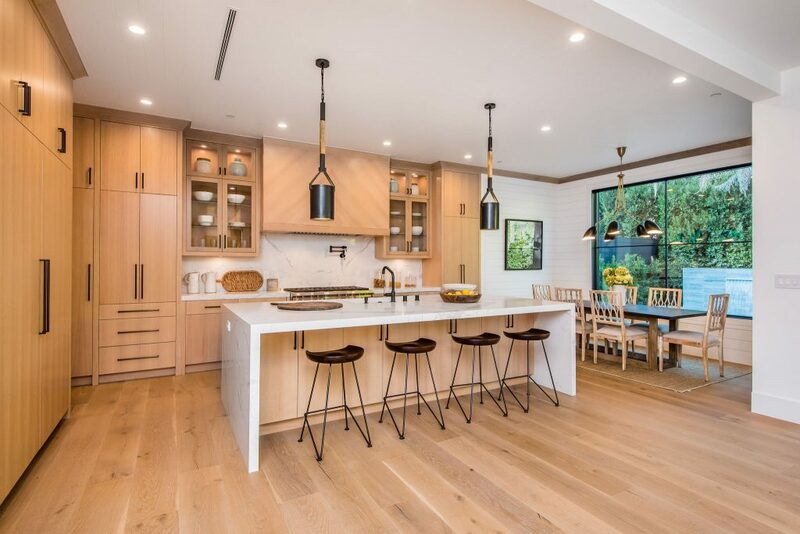 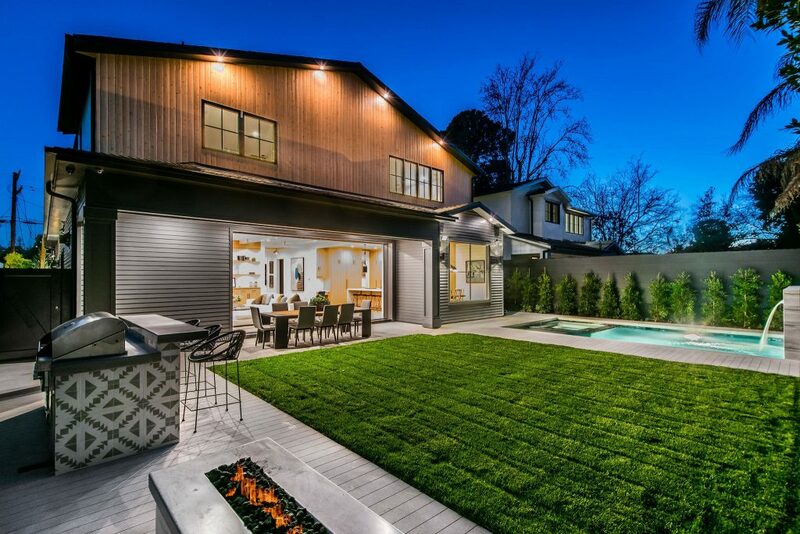 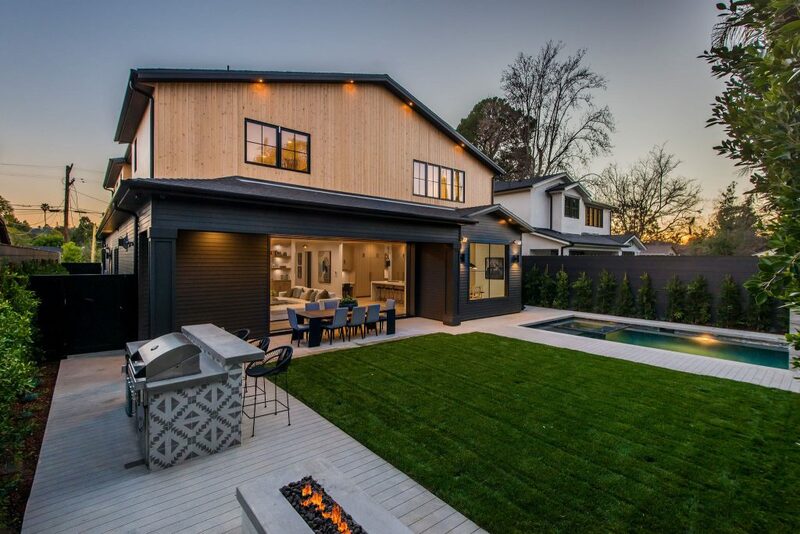 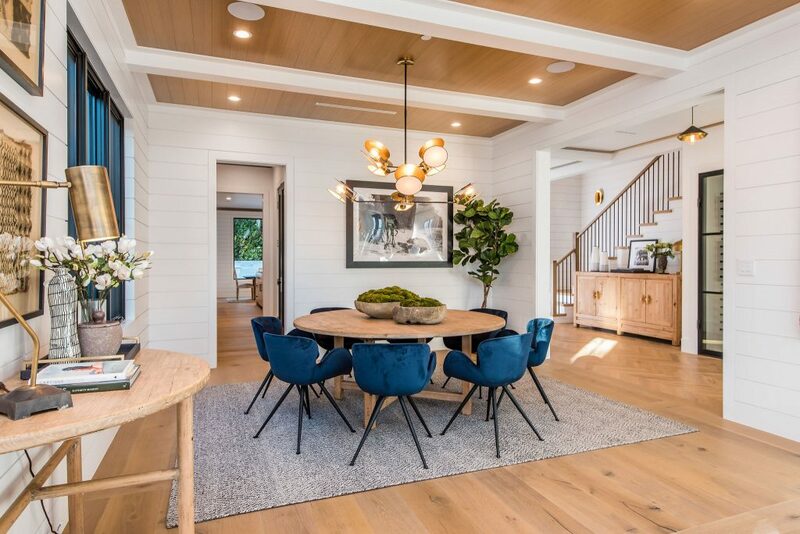 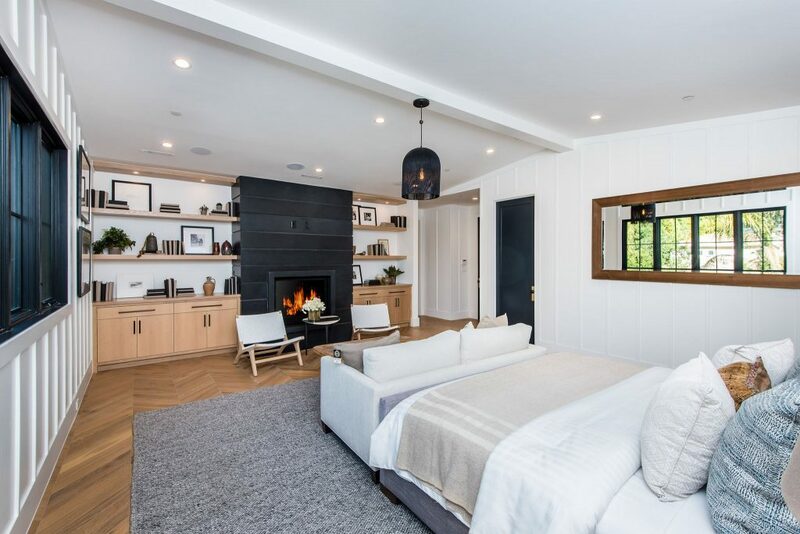 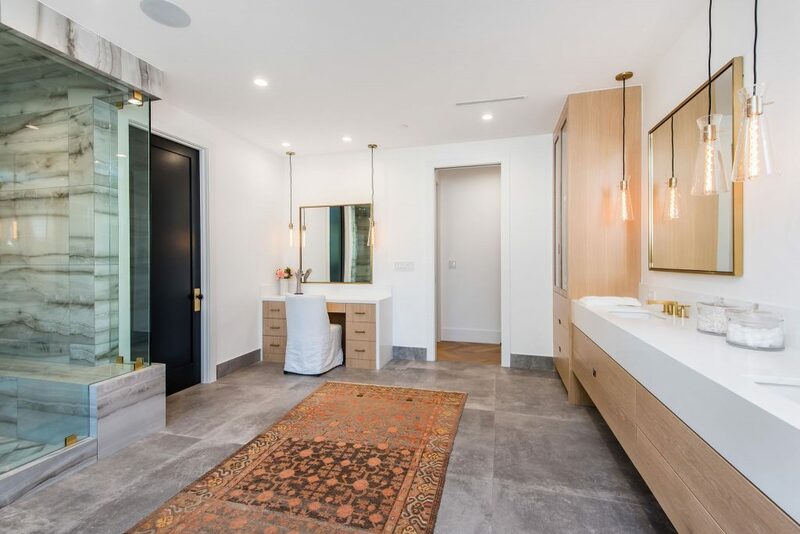 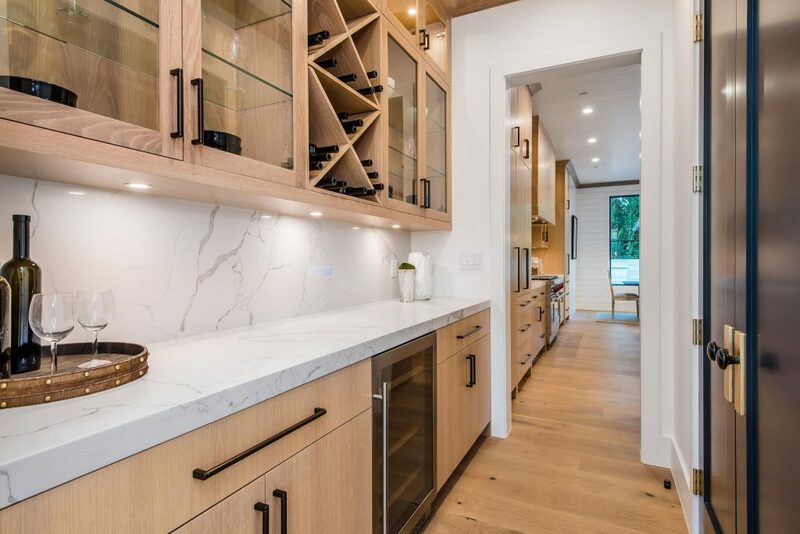 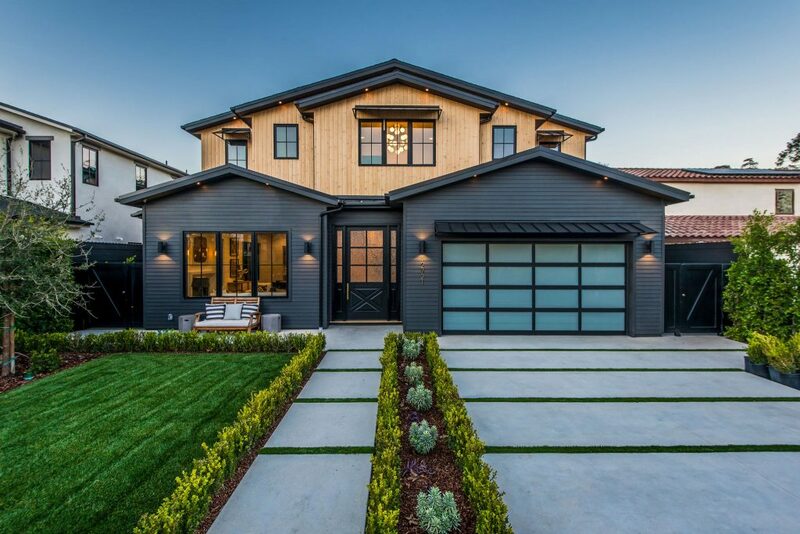 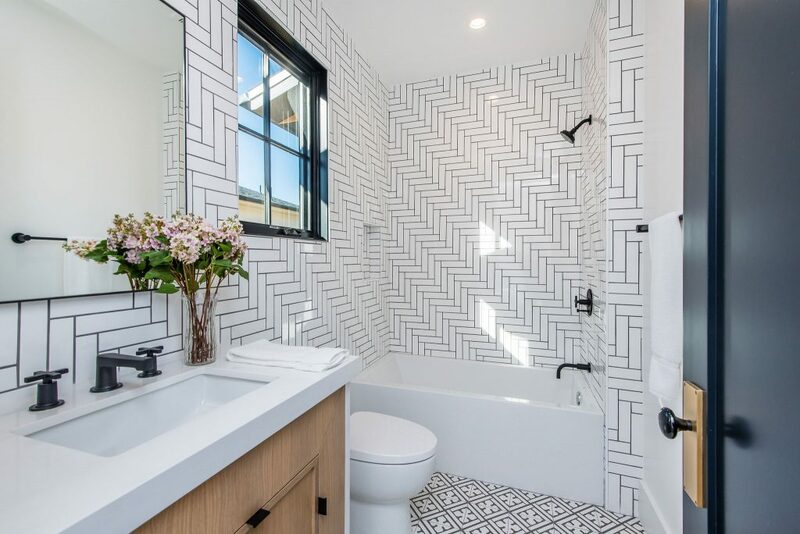 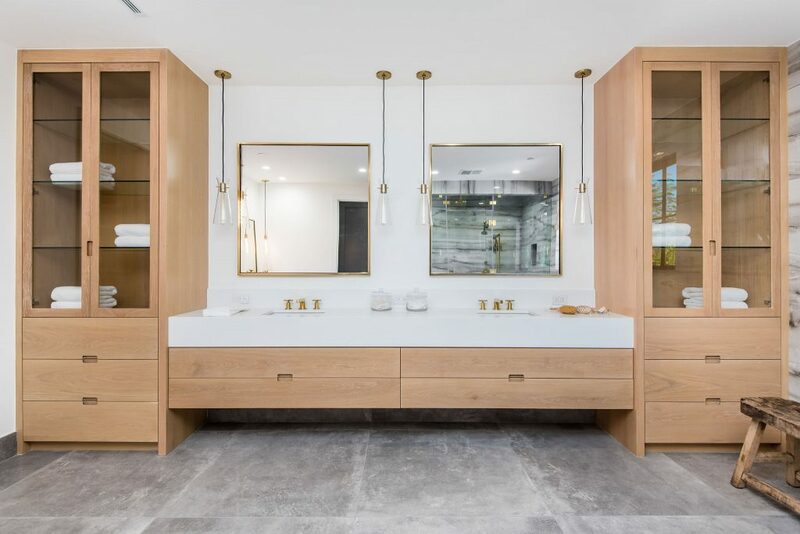 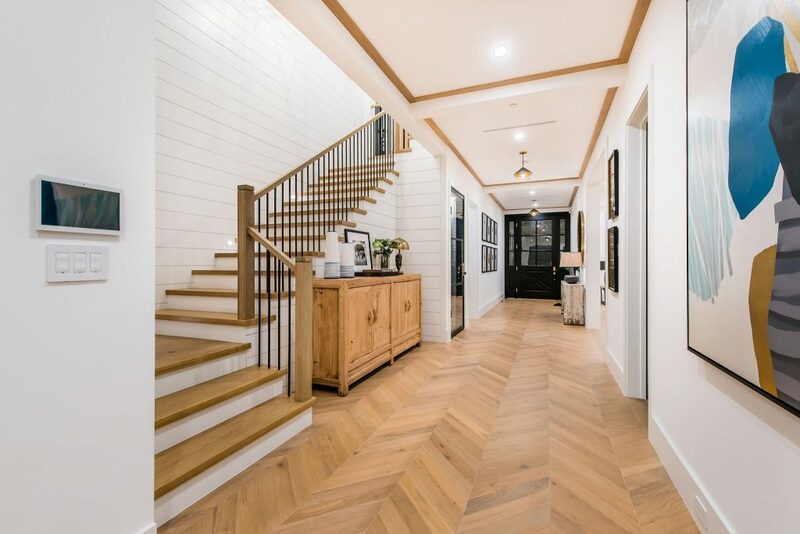 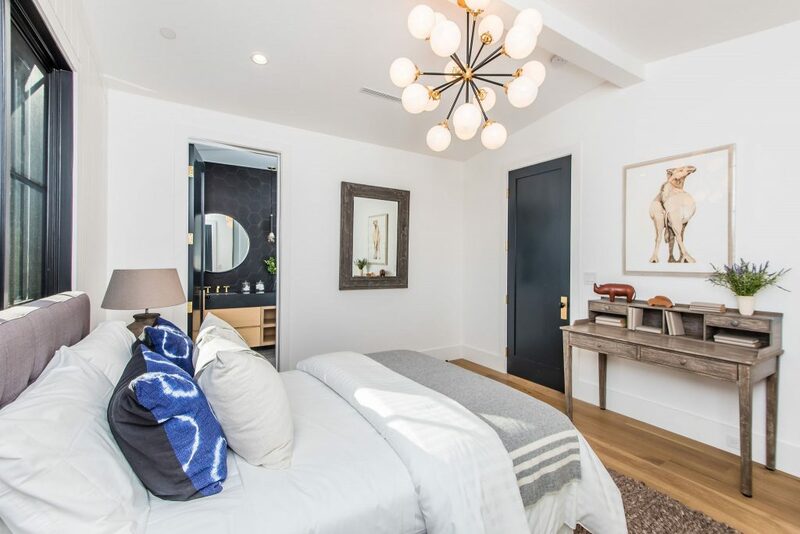 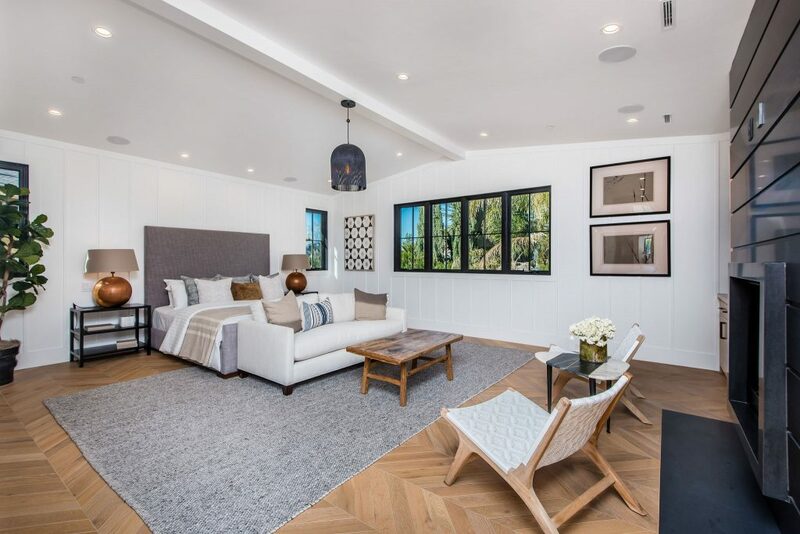 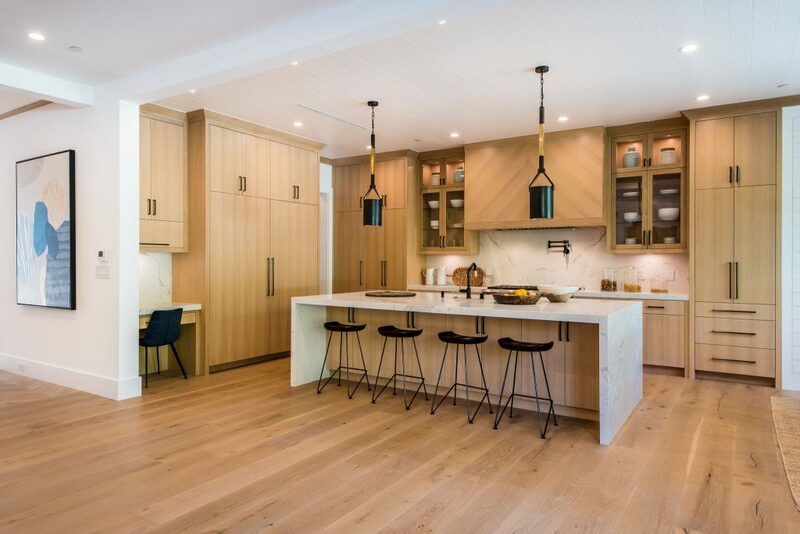 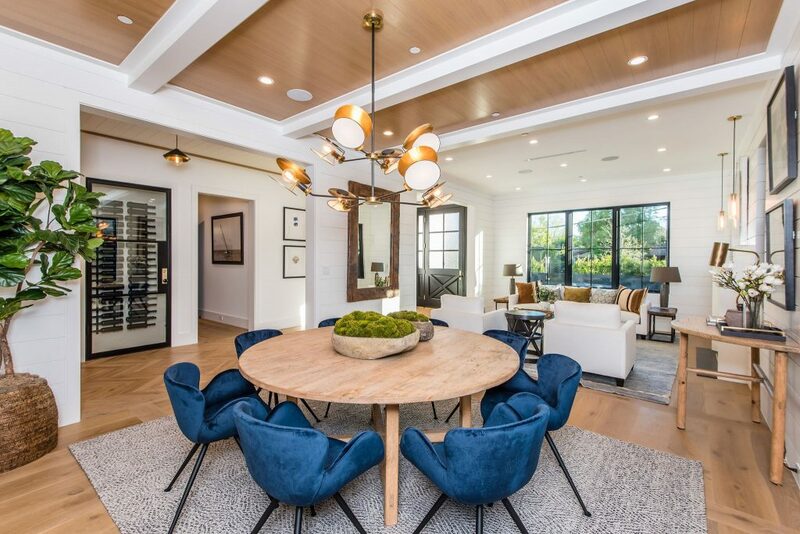 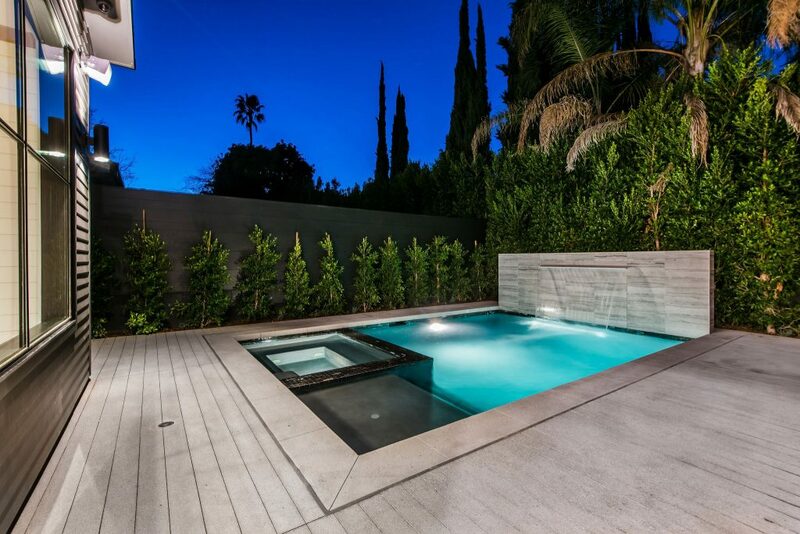 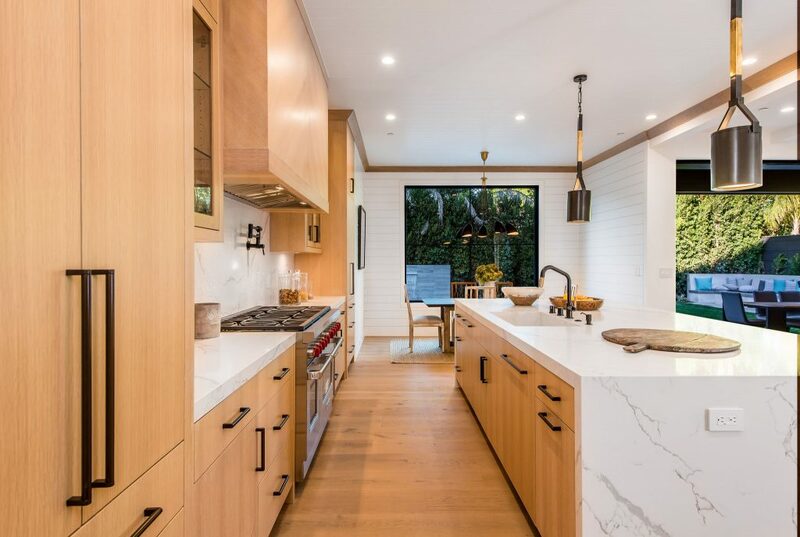 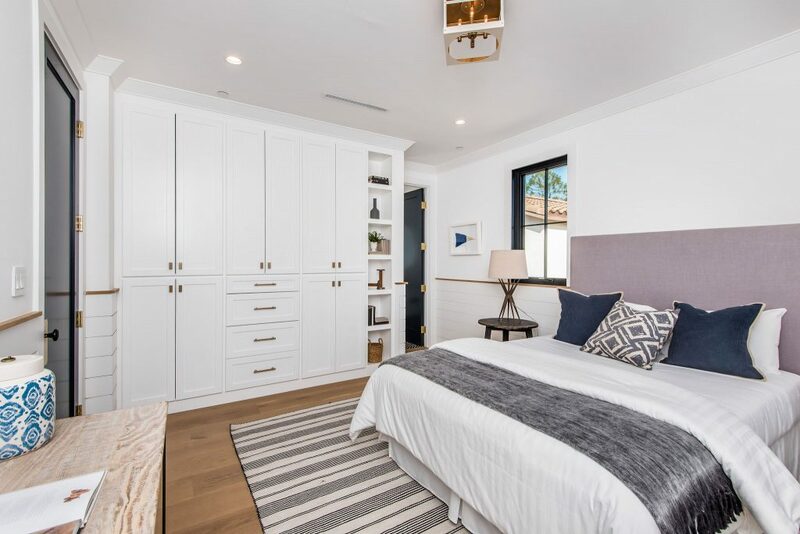 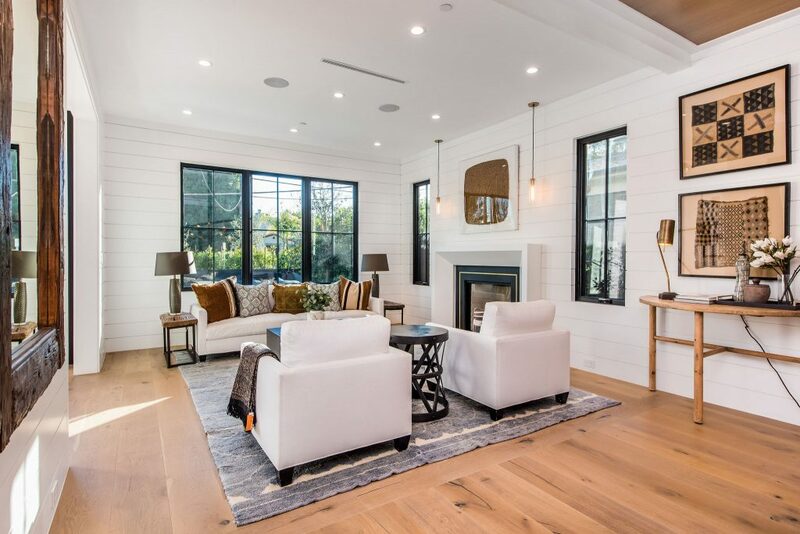 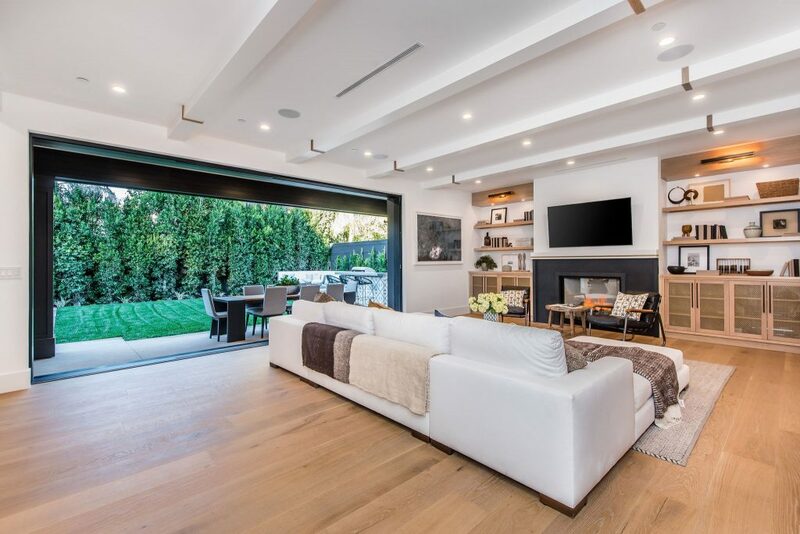 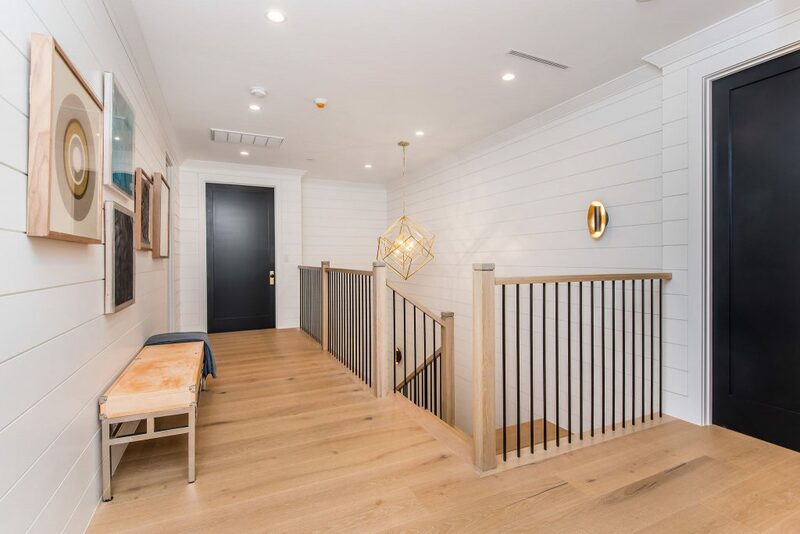 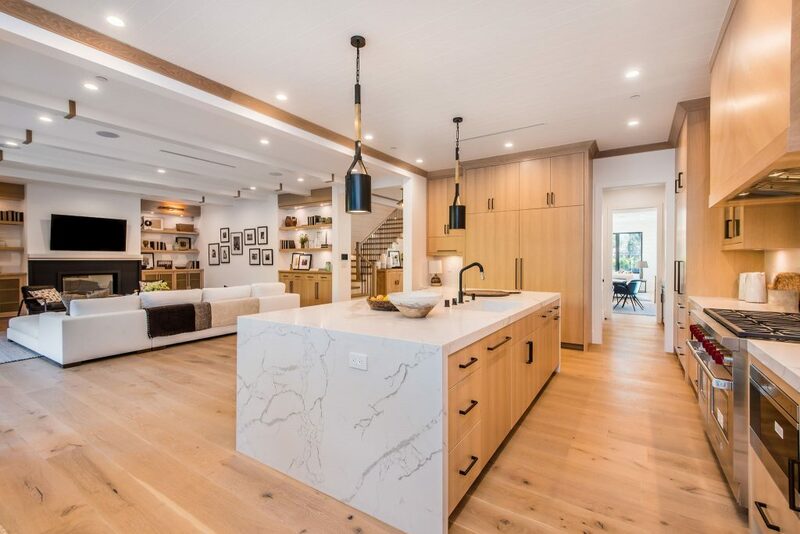 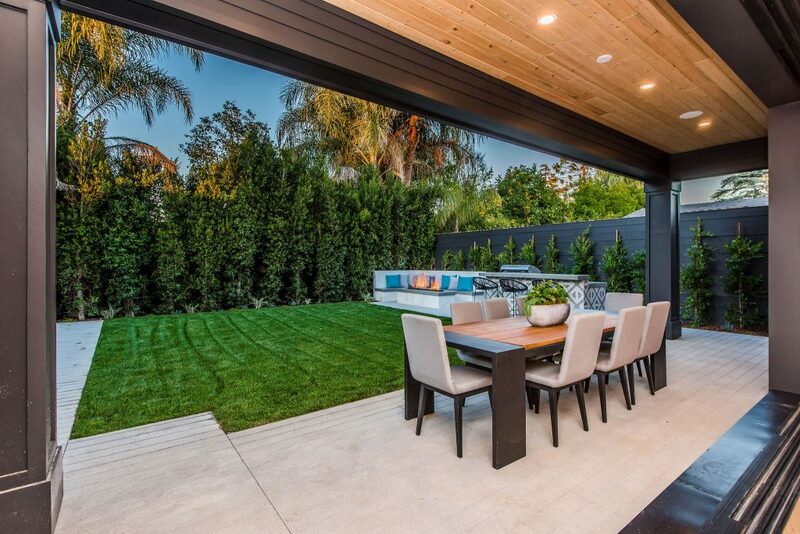 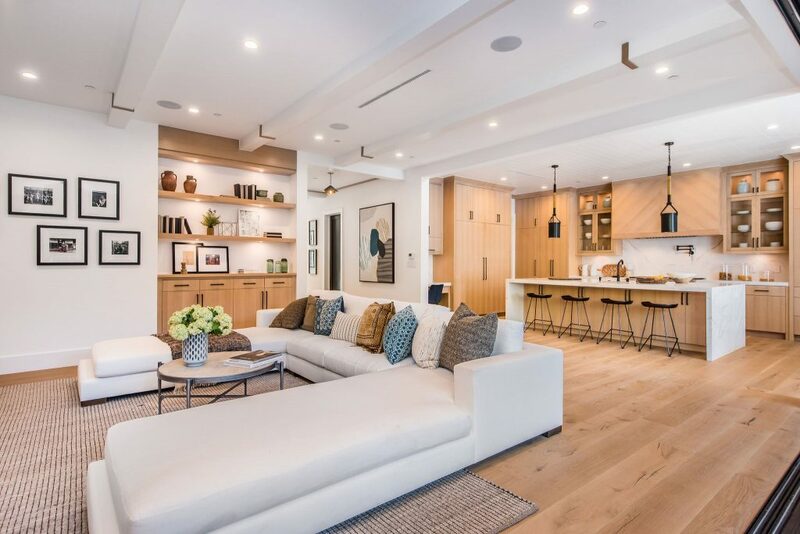 Fresh to the Studio City market, custom built 4,600 sq ft Modern Farmhouse brings a new meaning to curbside appeal. 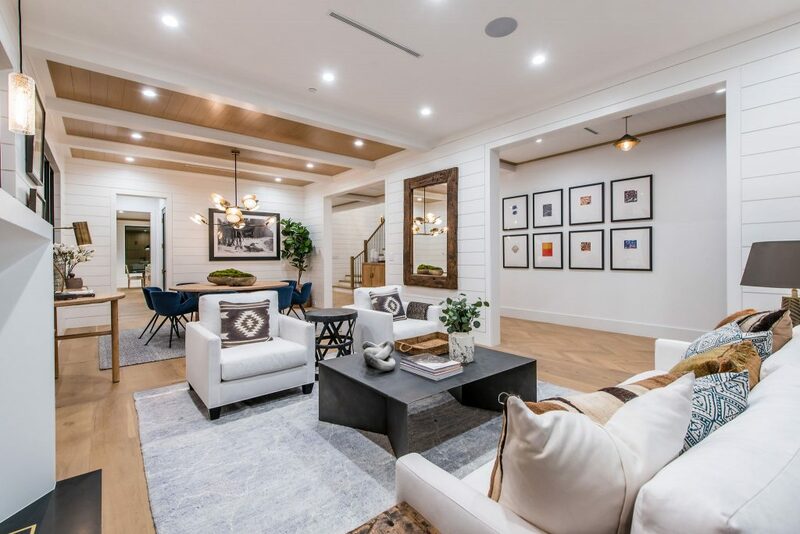 New Construction Control4 smart home, designed & built by the renowned Shelter Homes LA, offers 5 bedrooms and 6 bathrooms welcomed by an open floor plan that carries endless amenities including 3 fireplaces, wine room, high end appliances, custom built-ins, wine room, & designer finishes. 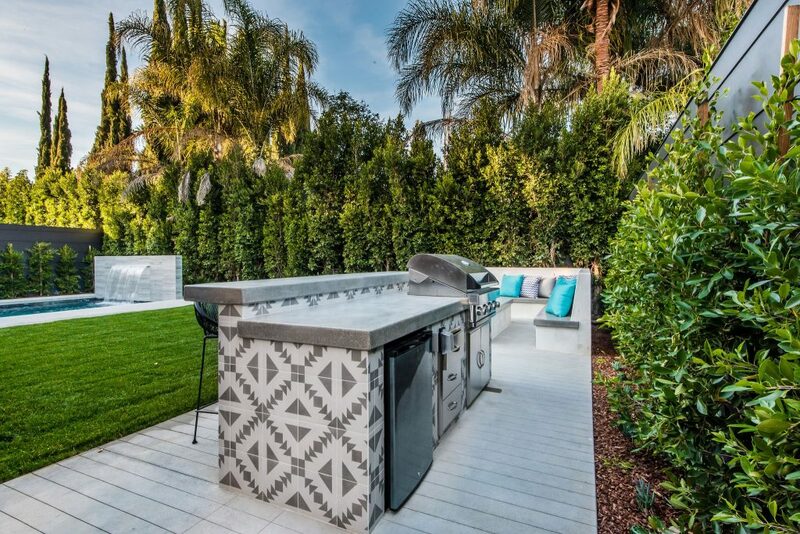 Beautifully designed gourmet kitchen opens to family room with custom fireplace and built-ins, surround sound, and floor to ceiling pocket glass doors that open to the backyard where you will find a freshly landscaped backyard surrounded by flourishing palm trees and shrubs, pool & spa, and an outdoor bbq perfect for any gathering you plan to have in California’s beautiful weather. 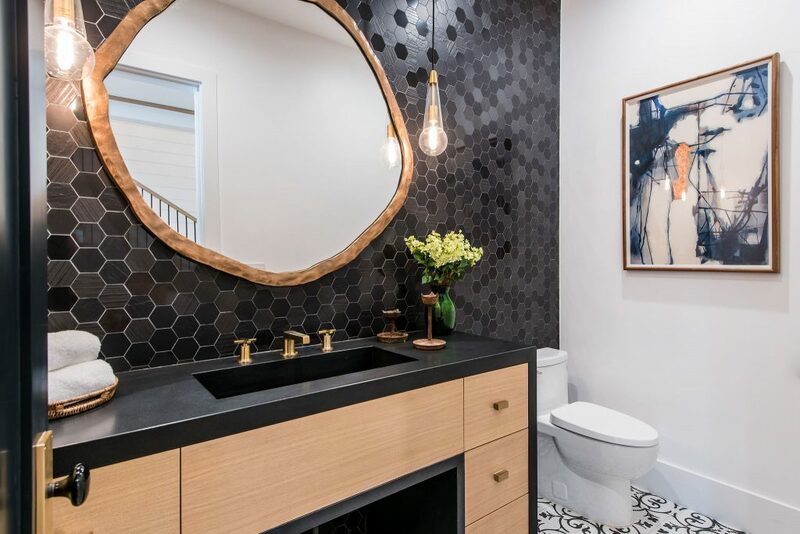 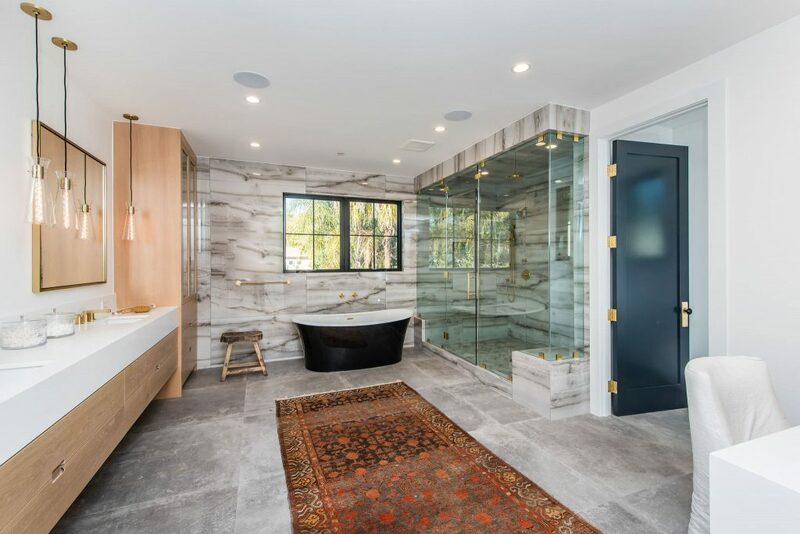 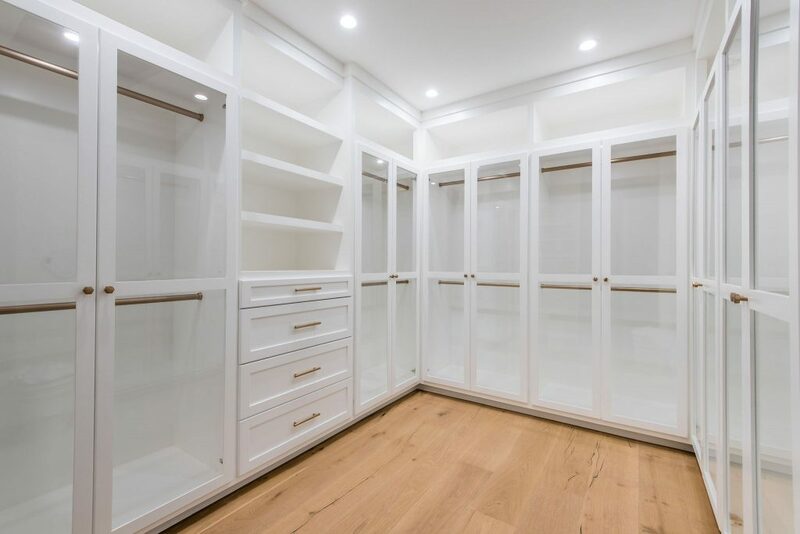 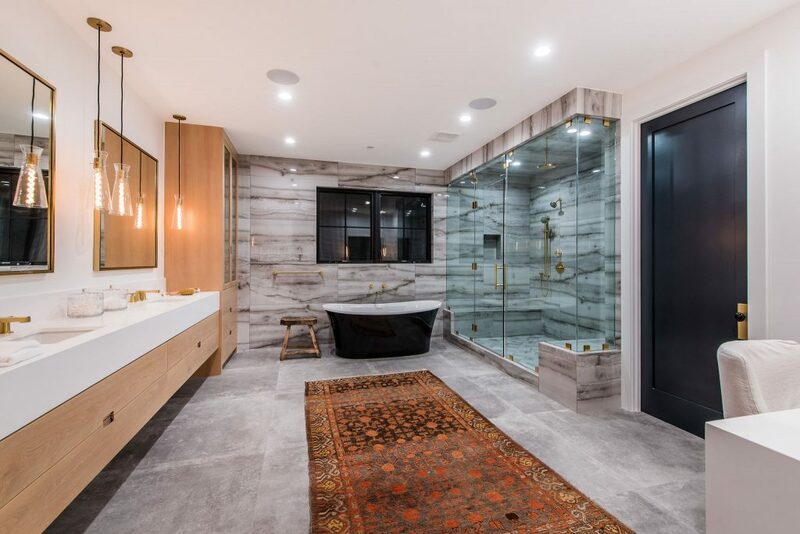 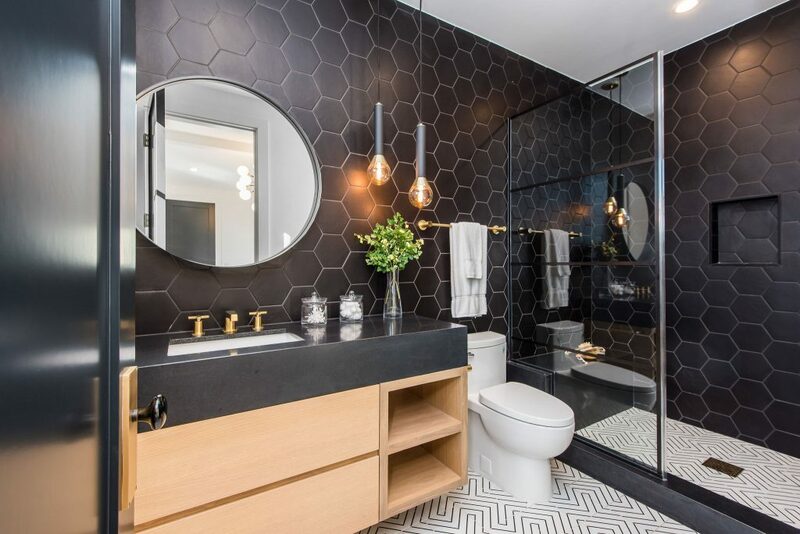 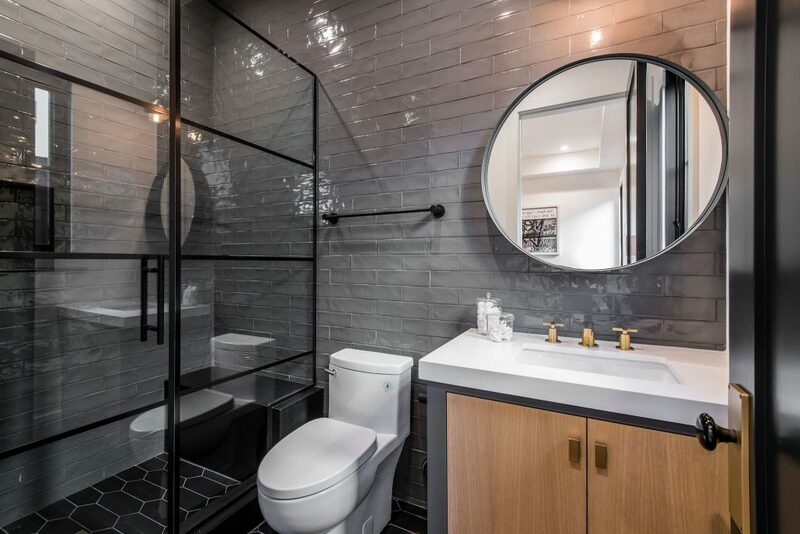 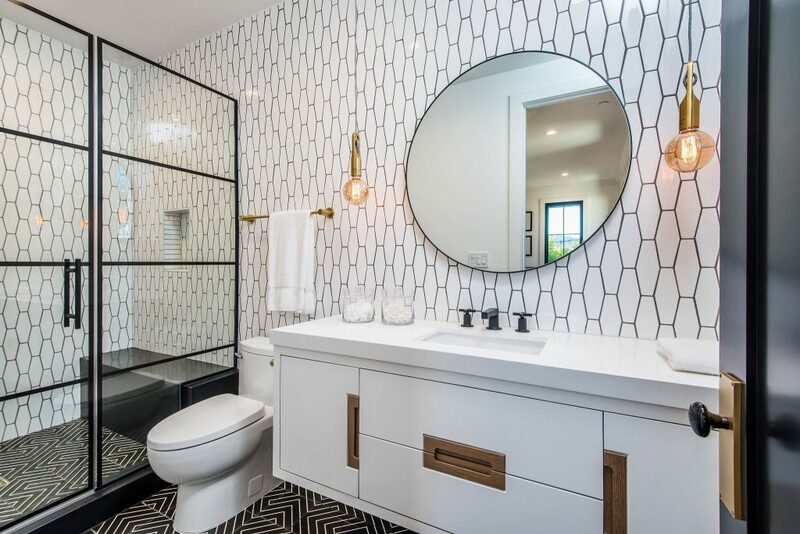 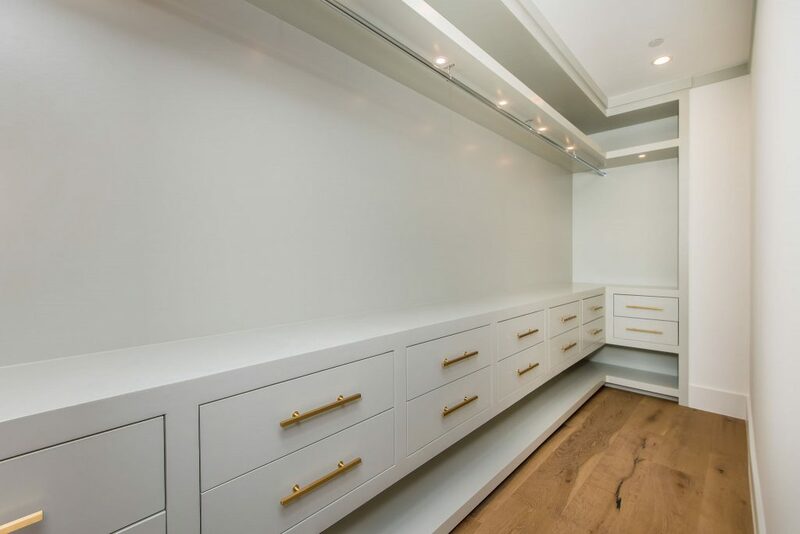 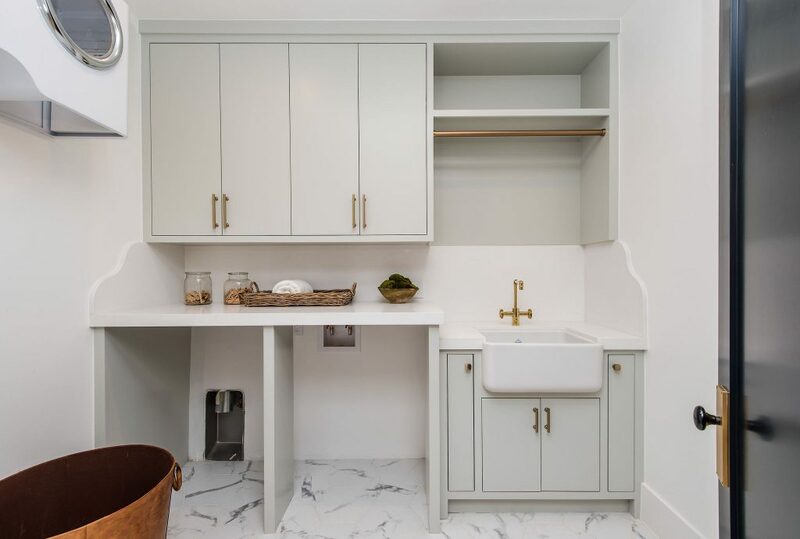 Opulent master retreat w/ vaulted ceilings, fireplace, His & Her closets, dual vanities, soaking tub, and massive standing shower, private balcony overlooks backyard. 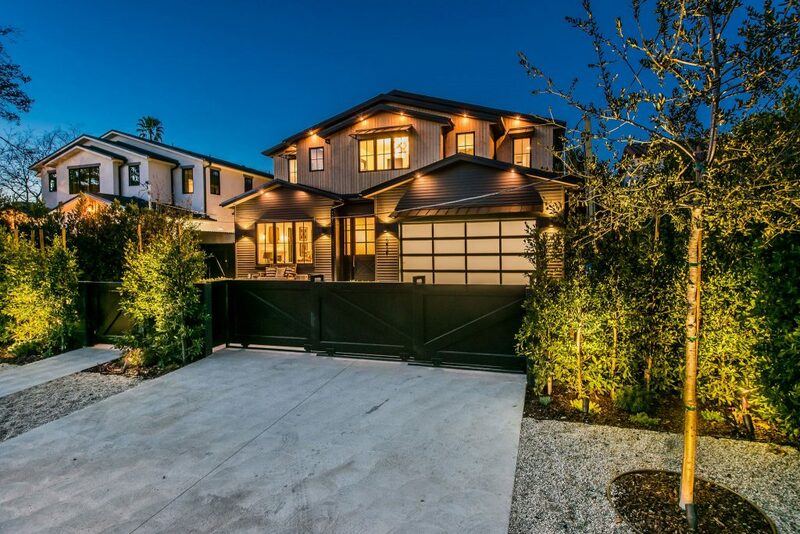 With all of the desired, practical, and luxury features this home provides, it is an absolute must see!